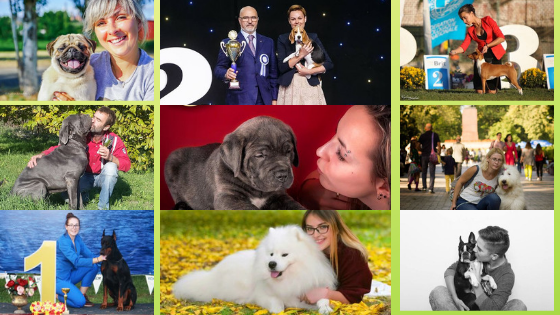 Breeders from all around the world join Wuuff every day, and while we’re happy that the community is growing, we know that there must be lots of good breeders that we haven’t reached yet. Maybe even you, reading this article are one of those breeders and you’re not yet sure if Wuuff is the right place for you and for your kennel. Why should you join? What’s in it for you? Why is it even worth your time? Since we’re working with renowned breeders on a daily basis, we understand how breeders first react to Wuuff. They say they don’t need us. They say that they already have their kennel established, years of experience, several trophies and awards and all their puppies are being sold from every litter. We hear this quite often, and we don’t doubt your professionalism and the hard work you put into your kennel. However, the reason breeders in general need Wuuff goes way beyond anyone’s kennel. There is a much bigger, underlying issue here. So let’s face it, even though your kennel might be doing good, the process of finding a dog as a whole is in an archaic, medieval state and is riddled with animal cruelty and swindlers. With all due respect, if you truly are a fantastic, experienced breeder, deep down you know that these problems are very real. You, and every reputable breeder who has the wellbeing of dogs in their best interest now has a choice to stand for a change. This means that your actions individually as a breeder will have an effect on how the entire industry works, with Wuuff as the main platform, we can bring about a change that will run every single puppy mill out of business. Just by doing your day-to-day breeder tasks on Wuuff as well, you are already helping the dog lover community a great deal. Finding reputable breeders, especially in a specific breed can be extremely difficult, so unless they hear about you from a friend, they’ll wind up with a pet store or a negligent breeder. Wuuff aims to replace the “friend” in this analogy, so people looking for puppies (especially first timers) end up in the safest of hands. All in all, if you truly are a right fit for Wuuff, you help the industry just by continuing to do what you already do, but on Wuuff as well. None of the above. Wuuff.dog is an online platform, home for great breeders, whose business we don’t want to interfere with. All your kennel information and necessary contact information are shown to the public, so they can reach out to you as they wish. You can promote your own puppies as you wish, at the price you wish. We aim to make a change in the pet industry, to solve the problems we listed above, not to fill our pockets. We wish to get this message through to everyone, hopefully we get there one day. That said, even though we don’t meddle with breeders’ businesses, people looking to buy a puppy often ask our help in some part of the process. 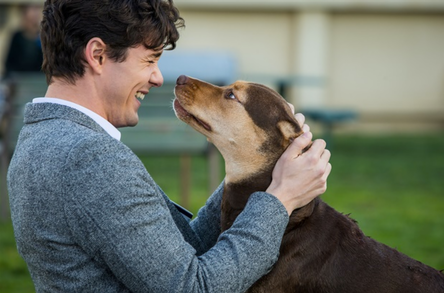 We feel our duty to help those who are confused or uncertain in any way, especially so because they have a lot of money riding on a puppy, it’s understandable that they are careful, just as breeders are. So don’t be surprised to see us in your email conversations, we are either there to assist in the communication or to arrange the puppy’s flight. Please keep in mind that it is always the puppy buyer’s request and we are not trying to get involved more than what’s absolutely necessary. How are the puppy buyers screened? Give back the power to the people, the breeders do! You can do background checks as you wish, no obligations, but we give you the option to be 1000% sure your pup will find the perfect home. This also means that you have every right to refuse to sell your puppy if you do not wish to. We believe that experienced, highly-qualified breeders have the savvy to decide whether they should not sell a puppy to someone, based on their research and conversations with the potential buyer. Again, we only provide a safe stage for breeders and future dog owners, so in spirit of that, puppy buyers can decide to pay you directly or to pay through Wuuff. Wuuff Payment is to provide a secure way to transfer money and is completely optional. Rest assured that if they decide to use Wuuff Payment, you will still receive your money. The purebred dog industry in its current state is not just unsustainable but incites animal cruelty for the sake of profit. So why shouldn’t you join? We offer long-term solutions to these problems that have been around for far too long, participating doesn’t require much effort, it certainly doesn’t make you go out of your way. On top of this, it might very well increase the visibility of your kennel and the demand for your puppies. 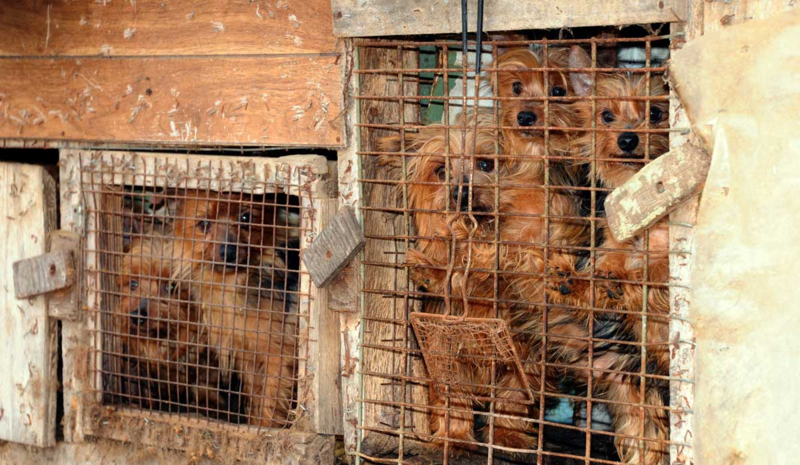 So register on our website and help eliminating the puppy mills, help people desperately looking for your puppies and help yourself! Okay, what does Wuuff cost? Trick question, the annual fee is a price of a pizza! Come and join the Wuuff Community! Go to the Wuuff website! OR read more about why we are the right place for every good willing dog lover on this blue planet!